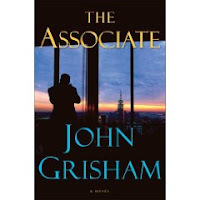 The Associate by John Grisham: An old favorite of mine, John Grisham, stays true to form with this legal thriller. Kyle, a law student is blackmailed into working for a law firm involved in a lawsuit involving a military contractor and a newly designed military airplane. Interesting story with lots of twists and turns and subterfuge. 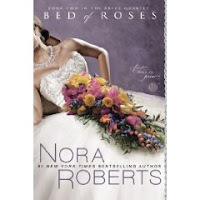 Bed of Roses by Nora Roberts. 2nd book in the Bride Quartet following Emma and Jack Cooke. Emma, the florist, Jack and the rest of the gang have been life long friends. When things turn a little steamy between Jack and Emma, it threatens to ruin friendships. As the two work out the new dynamics in their relationship, the friends all learn to adjust and listen to their hearts. Nobody does romance better than Nora and the ending was an "aw" moment which had tears springing to my eyes. 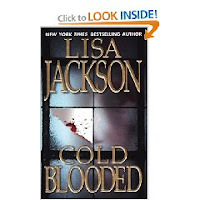 Cold Blooded by Lisa Jackson. Book # 2 in Jackson's New Orleans series. The suspense in this book is palpable and the villian is creepy, chilling and very evil. Olivia Bechet is telepathic and she is seeing the murders through the killer's eyes. She buts heads with police detective Rick Bentz until he finally takes her seriously. Throw in a bit of romance hampered by past experiences which really burned them both, complicate matters with a half brother, a priest who is having a hard time with celibacy, and Rick's rebellious daughter and you have a story full of twists and turns which will keep you reading long into the night. 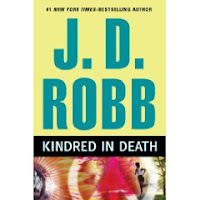 Kindred in Death by J.D. Robb: #30 in the In Death series. Police captain Jonah MacMasters 16 year old daughter is brutally raped and killed. He asked Eve to lead the investigation. The death affects everyone including Roark and Summers who are reminded of what Marlene had gone through. The investigation leads them on the trail of a serial killer and they seems to be just a step behind. Also Charles and Louise will be getting married soon and Eve is the maid of honor. Their sub story brings a bit of levity and humor to the grim story. 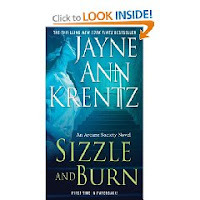 Sizzle and Burn by Jayne Ann Krentz: (Arcane Society #3) In this paranormal romance, Raine Tallentyre hears voices by touching objects other people have touched. When she returns to her late aunt's house to clean it out, she discovers a kidnapped woman in the basement, hidden there by a serial killer. The Arcane Society gets involved and sends Zack who sees visions when he touches an object. 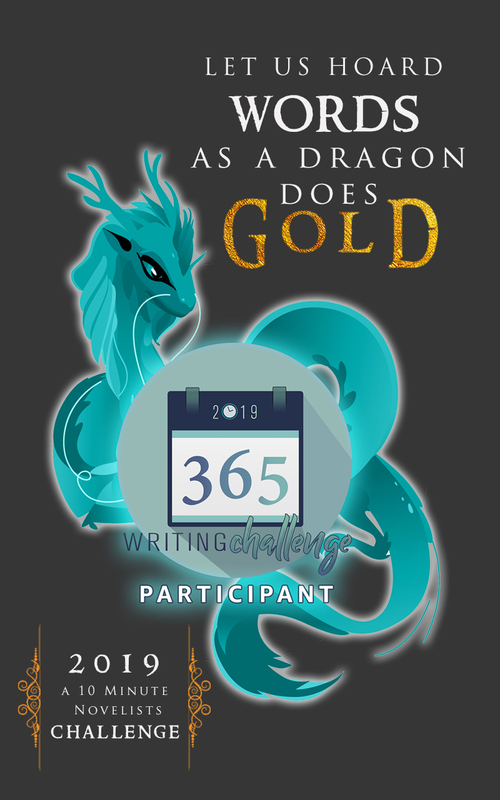 Raine hates the Arcane Society and suspects they killed her father. Sparks fly when they team up to find the serial killer. 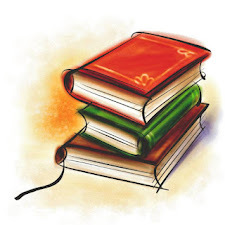 *FTC disclosure: purchased books and reviews are my unbias, personal opinion. Links are for informational purposes only.